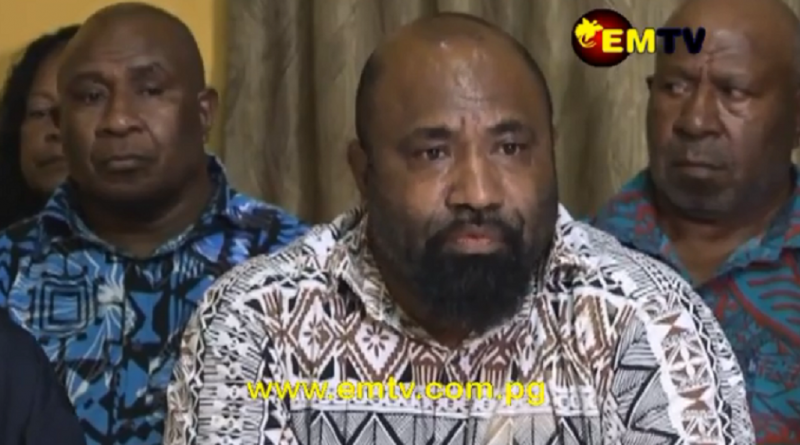 Until the day he resigned, James Marape was one of the top man in the Prime Minister’s inner circle. 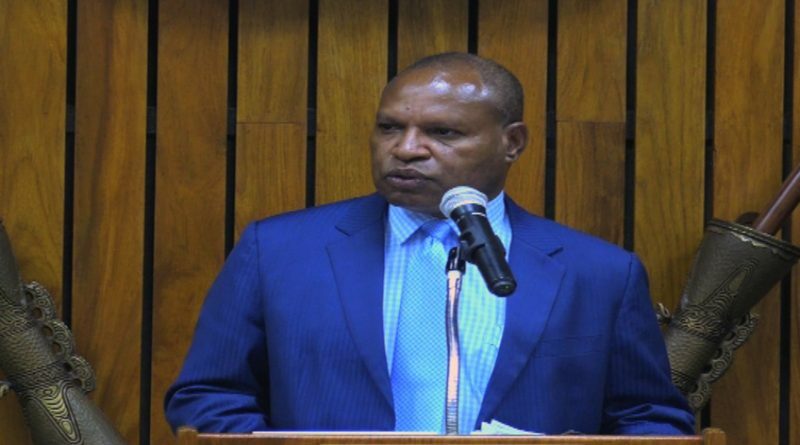 As Finance Minister, he was a major player in the formulation of six national budgets and oversaw various finance related policies by the O’Neill-Abel Government. 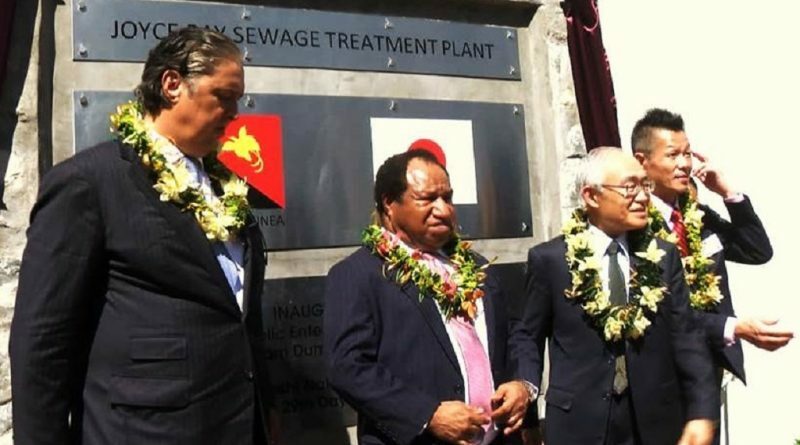 Prime Minister Peter O’Neill officiated the ground breaking ceremony of the Wapenamanda Airport extension project. 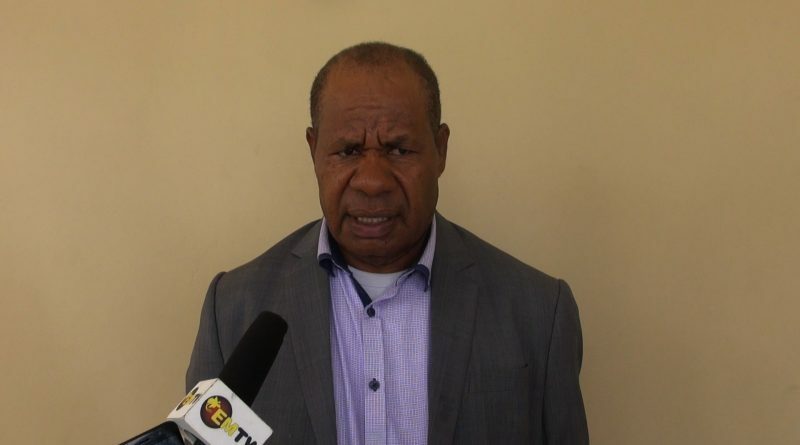 It is a K43 Million counter funding project of the Asian Development Bank (ADB), and the National Government under the Civil Aviation Development Investment Program (CADIP).The Wapenamanda airport extension project will not be big as projected due to funding constraints. 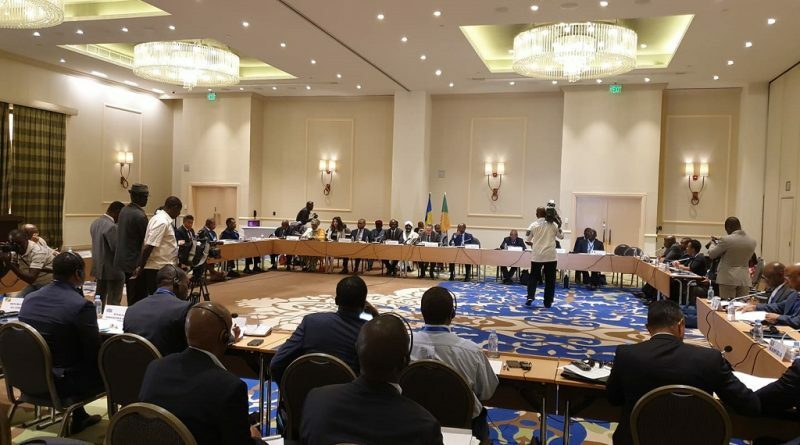 However, the current runway will be extended and more coal tar will be pasted on the runway to have enough strength to carry weights from big planes. 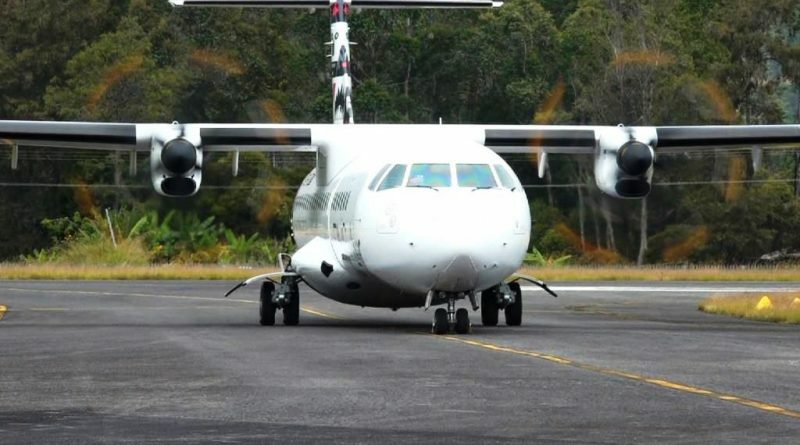 The airport’s tarmac will be extended for two or more planes to park. 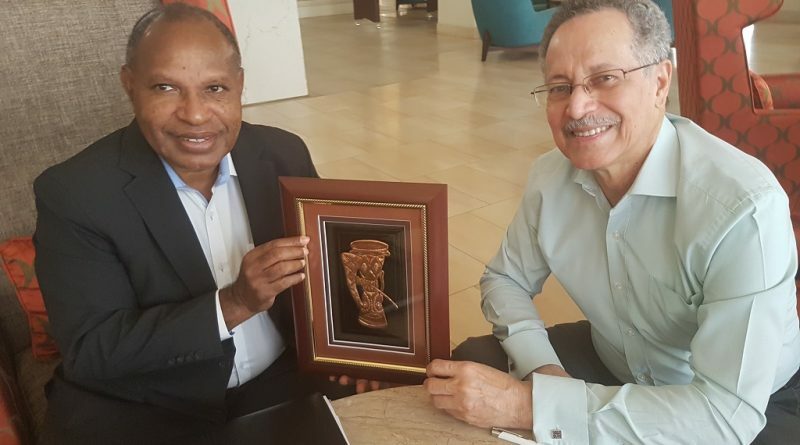 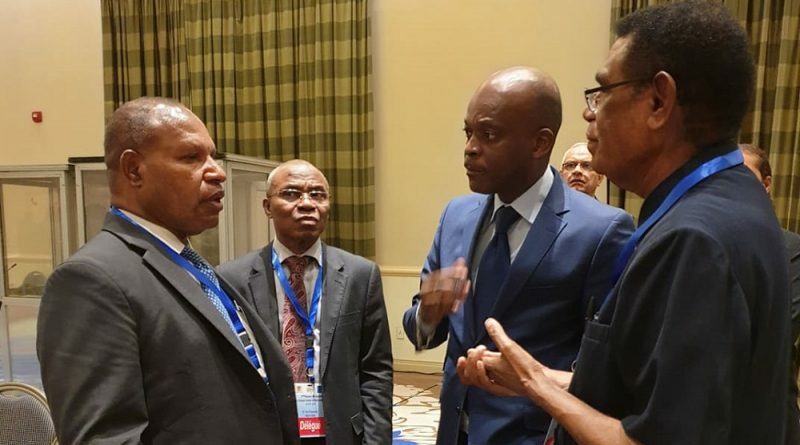 Minister for National Planning and Monitoring Richard Maru has assured the ACP that Papua New Guinea will continue to play an active role in the affairs of the ACP Group of states. 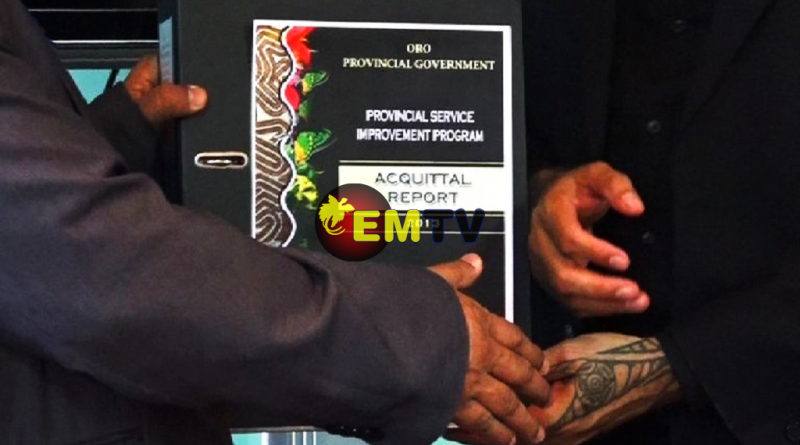 Oro Governor Gary Juffa with the Open Members for Ijivitari and Sohe and the Administration Team presented the province’s 2019 budget to Treasurer Charles Abel. 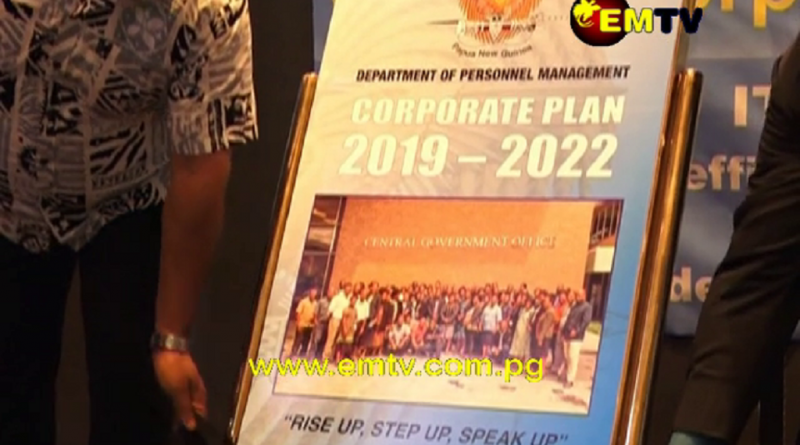 Public Service Minister Elias Kapavore announced some of the plans the Department of Personnel Management is working on in relation to Public Service Delivery. 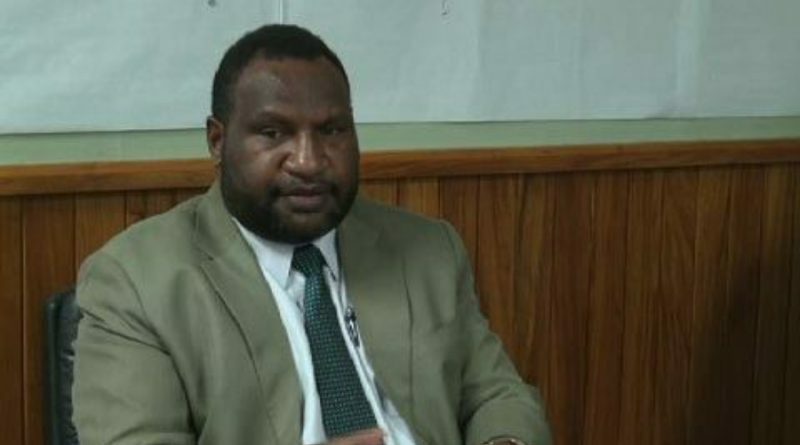 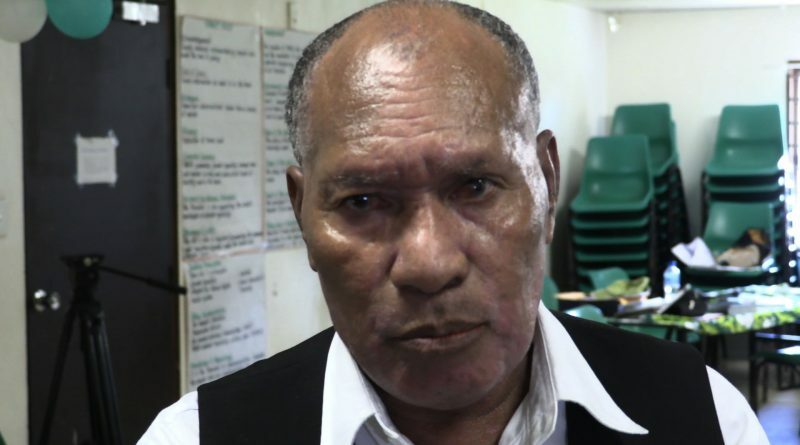 Mr Kapavore says he is adamant to work with the National Government in addressing lingering issues in Public Service and review some of the policies in the Department of Personnel Management. 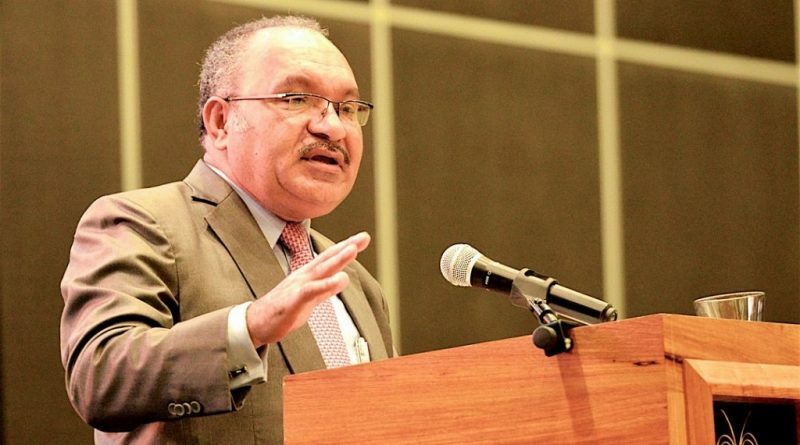 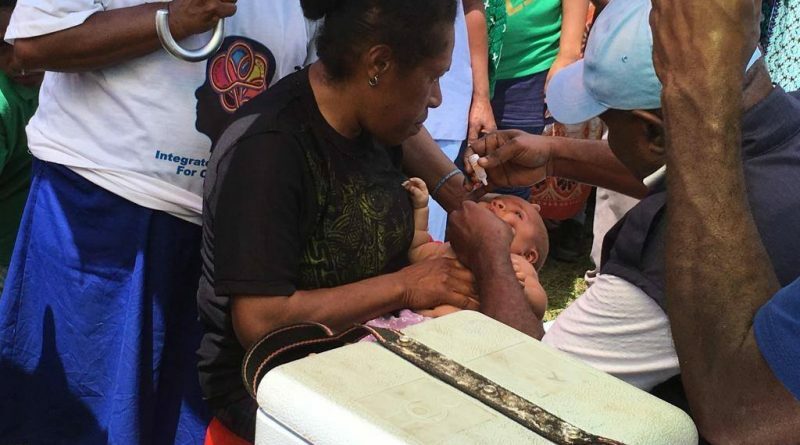 He said PNG is a difficult country to govern and as coalition partners, the relationship of both parties has stood through the test of times assuring the Prime Minister that as far as the United Resource Party is concerned, it will continue to stand firm with the Prime Minister to make PNG’s development goals a reality. 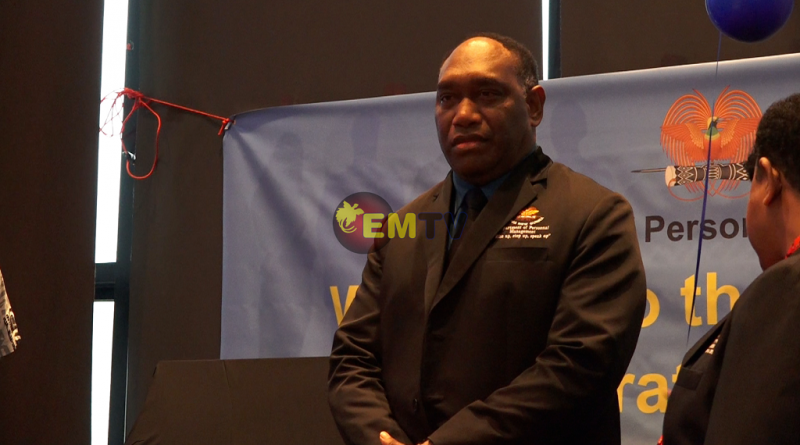 The Minister for National Planning & Monitoring Charles Abel has announced on Friday, July 6, that the Government is revising the current Development Cooperation Policy to support achievement of the Medium Term Development Plan 3 (2018-2022).